Yoga retreats are a way to escape the daily grind while connecting with yourself and your community. Yoga retreats are a great way to take time off from the stresses of daily life, while simultaneously engaging in activities that benefit both mind and body. Retreats can vary from a short weekend to a week or two stay. Classes offered during retreats can be specific to one style of yoga, such as vinyasa (a flowing sequence of yoga asana in coordination with breath), or restorative (the use of props in restorative yoga asana to encourage mental and physical relaxation). According to Kerr McLeod, a Vancouver yoga teacher and retreat organizer, yoga retreats offer the most fulfilling travel experiences. “The opportunity is incredible,” says McLeod, as he describes the yoga retreat he organized in Mexico. “The house that I found—there’s a chef that cooks local organic vegetarian meals; you wake up with fresh squeezed juice and coconut water.” Attendees of McLeod’s retreat get access to more than just a daily yoga practice. They have a week to shut off from the stresses of everyday life: all the meals are included, and the retreat space is on the waterfront. If you are craving the warmth of a tropical sun, McLeod offers his yoga retreats at Copal Retreats, a privately owned oceanfront retreat space in Tulum, Mexico. McLeod describes the space as heaven on earth. It includes waterfront accommodations, fresh organic food, endless activities, and supportive staff. 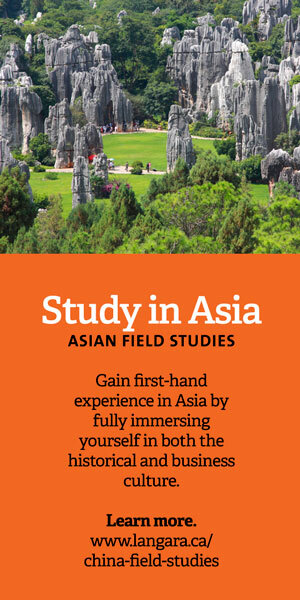 Retreats can also be found closer to home. Feelosophy is a style of yoga classes that encompasses restorative poses with hands-on massage and live music. Feelosophy also runs group classes, corporate classes, and teacher trainings in Vancouver and Toronto, as well as weekend getaways at Nectar Yoga B&B on Bowen Island. 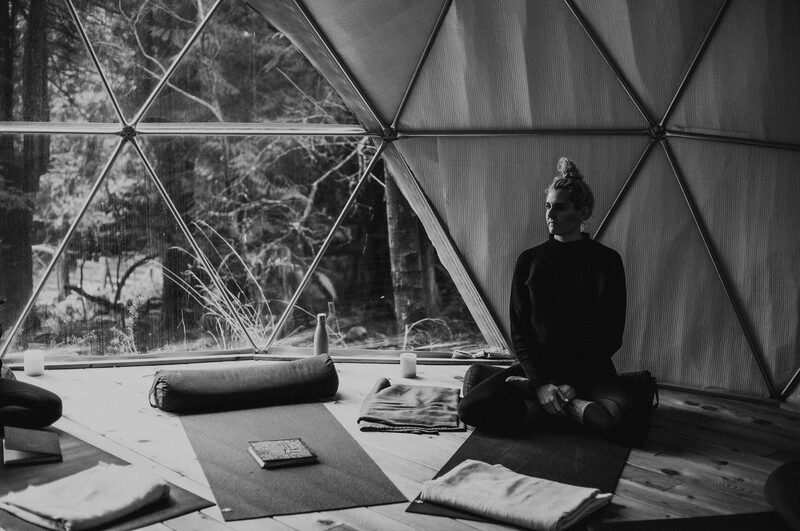 The Nectar Yoga retreat space has a magical feel to it, and is tucked away in a quiet corner on Bowen Island, with a separate yoga dome to practise in. Britt Elizabeth Arnet, RMT (main image) and another yogi (above) reflect before starting a Feelosophy class in the dome at Nectar Yoga B&B. 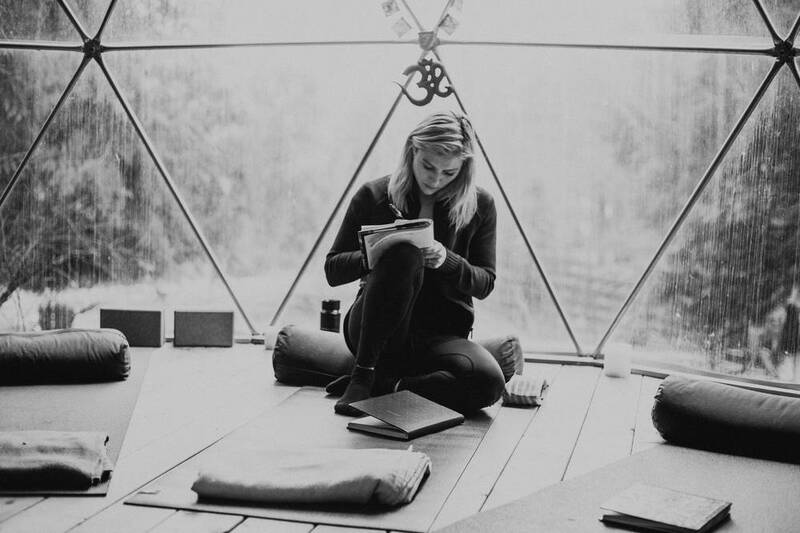 For McLeod, community connection is the most valuable aspect of yoga retreats. “You kind of become like family. It’s just so different to have that community as opposed to being on a solo vacation. I’ve gone travelling by myself and at a certain point you kind of wish you were sharing these experiences with other people,” says McLeod. The best part of the yoga retreat experience is that you are surrounded by like-minded individuals. Not only does practising together in a group help for the sake of motivation, but when you spend all day together, you can create close friendships by the end of the week, McLeod explains. Yoga retreats provide guests with the full comprehensive experience: a vacation, time to de-stress, daily yoga practice, amazing food, a beautiful location, and community connection.